How Do Chinese Kids and Grown-ups Celebrate Children’s Day? 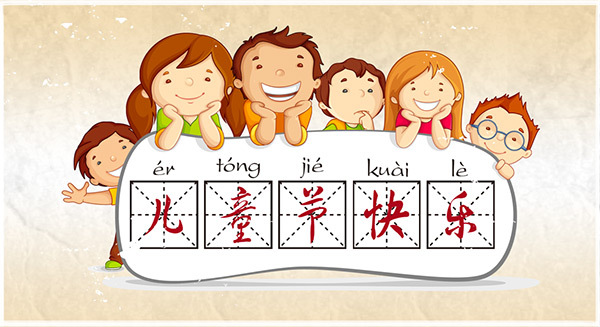 Today is probably one of the most anticipated days for kids all around China: Children’s Day (儿童节, értóng jié), which is officially known as International Children’s Day. In Chinese, this day is called “六一儿童节” （June 1st children’s festival, liùyī értóng jié). Although for children, every day could be spent as if it was a holiday, still having a festival dedicated to them is definitely something worth celebrating! This will be today’s topic of Lingo Bus’ Learn Chinese Blog. 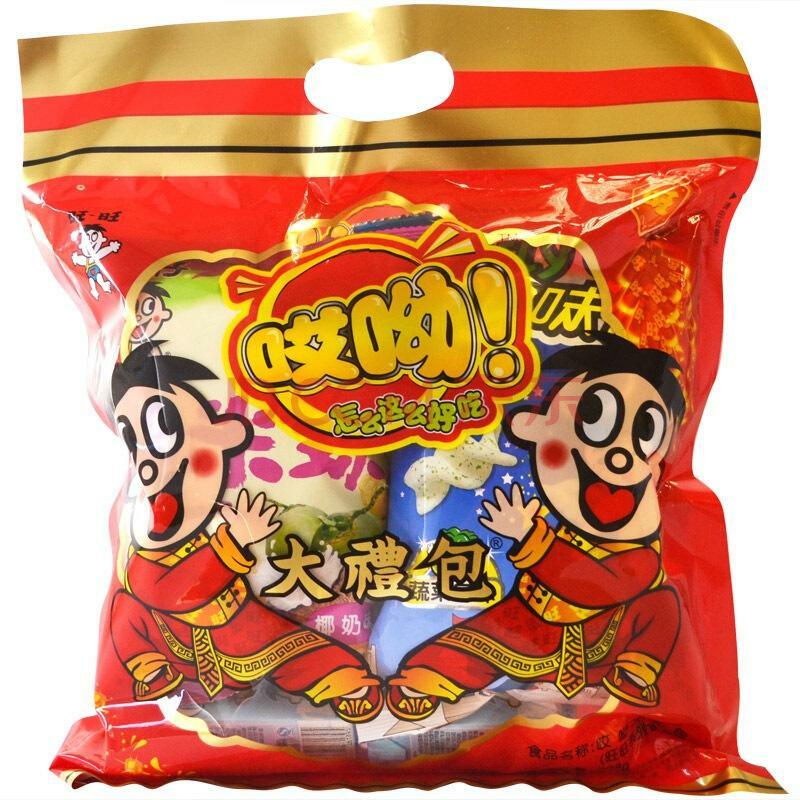 儿童节 (értóng jié) Your browser does not support the audio element. 六一儿童节 (liùyī értóng jié) Your browser does not support the audio element. Let’s first briefly look back at this holiday’s history. 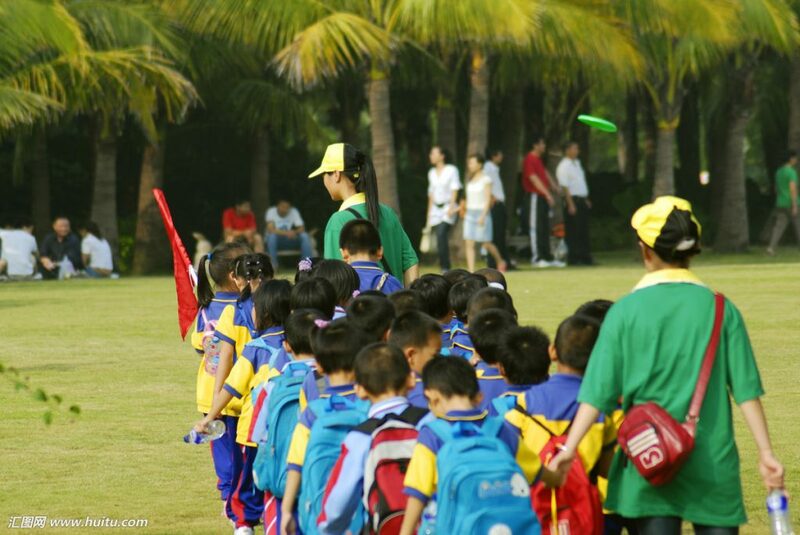 Children’s day is not only celebrated in China, many other countries have their own festivals dedicated to children. June 1st was originally established by the Women’s International Democratic Federation in 1949 as the international day for Protection of Children. China, along with many others, then set this day as their Children’s Day. While it was originally aimed to enhance the protection of children, it has always been celebrated as a happy holiday for kids to spend time and have fun with their friends and family members. How is it celebrated? What do kids do? Since most parents take a full-day leave for this celebration, for most elementary students, they still need to go to school for half day or so where a variety of activities will be held. It is a good time of the year for field trips (郊游, jiāoyóu). Teachers might take their students for a trip to the park, museum or zoo. Even if just staying in at the school, there could be a lot of interesting events on, from playing team games to watching animations, something students seldom get to do. 郊游, jiāo yóu Your browser does not support the audio element. Occasionally, some schools might use this day to host gala shows, where kids dance and sing together. School turns into a big party for students on Children’s day, unlike their usual school day where they need to work hard! The celebration will go on after school. Parents often pick up their kids earlier than usual to spend time together as a family. As it is usually warm and sunny in early June in China, it’s a good time to spend exploring the outdoors. When I was a child, my parents took me to amusement parks, let me watch cartoon movies, or we went to the park and spent time flying kites. Of course, having snacks (零食, língshí) and eating out are always a part of the celebration. But not very healthy though, like many kids, my favorite food back then was fast food like KFC and McDonald’s. So a good meal in either of these two places was always on my Children’s Day schedule. But times has changed, I wonder what kids want to do nowadays for their Children’s Day celebration? There must be something new. 零食, língshí Your browser does not support the audio element. Unlike when I was a child, now some parents will prepare a gift (礼物, lǐwù) for their kids. This could be anything from a Barbie to a package of snacks or even a box of Lego! Just like their birthday, some parents would even ask their kids in advance what they want for Children’s Day. Imagine how excited a kid will be when opening up the package to find something that they have been dreaming about for a while. Doesn’t it make such a heartwarming sweet memory? 礼物, lǐwù Your browser does not support the audio element. As this is a highly recognized holiday, there will also be some public ceremonies. The state TV channel will hold a big gala show for children every year that is broadcasted on TV nationwide. Stuff like toys, snacks and children’s books will be on discount to encourage parents to buy them. Every year, films that target children will be released on this occasion. This year the hottest children’s movie is the newest episode of Doraemon: Nobita’s Treasure Island. Doraemon is a classical cartoon series that has accompanied many Chinese kids childhood. This movie reminds me of my own childhood. Why not check whether this movie is also in a theatre near you and take some time out to watch it together with your kids? 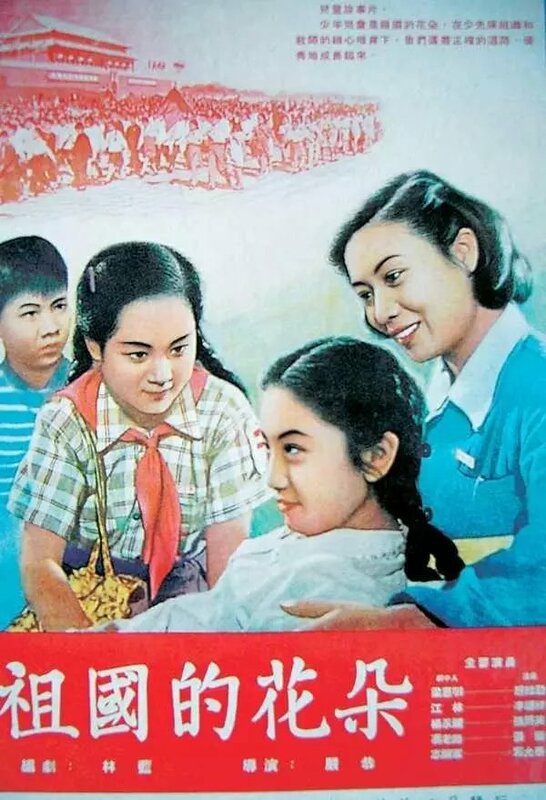 To go on, I would like to briefly talk about the meaning of Children’s Day to the grown-ups in China. This holiday is not exclusive for children but also for many young people who are not kids anymore. This, in my view, is the difference between how China and other countries celebrate this occasion. 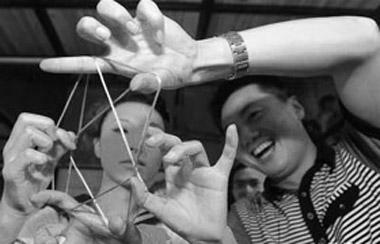 People who were born in the 80s and 90s in China all experienced children’s day celebrations. Many joke that they still want to celebrate this day but what a shame they are too old to join in. Since people of this age group just have so many good memories about this celebration and quite miss the feeling of being a carefree kid, they decide to celebrate it anyway. Maybe for this reason, celebrating Children’s Day has become fashionable in China among young people who are no longer kids. They do it in their own ways, for example, shopping or having dinner together with friends. Just as the saying goes, we all have a little kid living inside us, it’s just as time goes by, we tend to hide them. But Children’s Day can help us to recall the little kid in our minds. 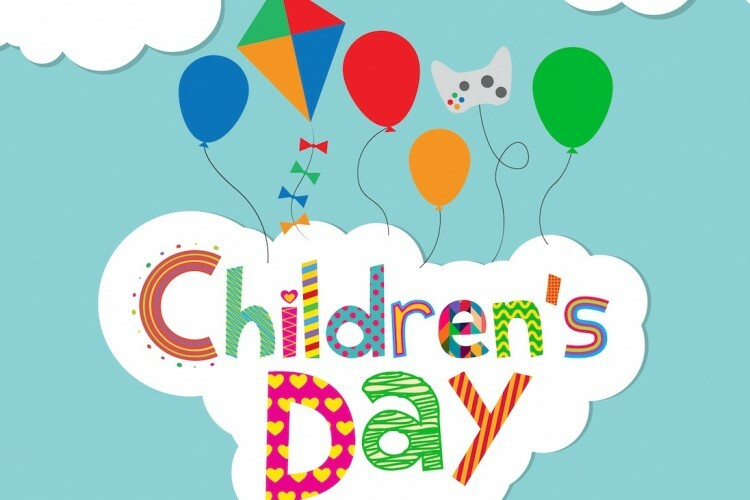 Hope that you can all have a truly wonderful Children’s Day! Here are the Chinese words in this blog! Check out this blog: the Dragon Boat Festival is a traditional holiday in China. It falls on the fifth day of the fifth month.